We attended New York Comic Con to get our fix of amazing posters, prints and original art to frame, and had a blast as usual. It's the biggest pop culture convention on the East Coast, and weaving through the convention center's seemingly endless alleys can be exhilarating -- you never know when you'll brush shoulders with Harley Quinn from Batman or Eleven from Stranger Things. 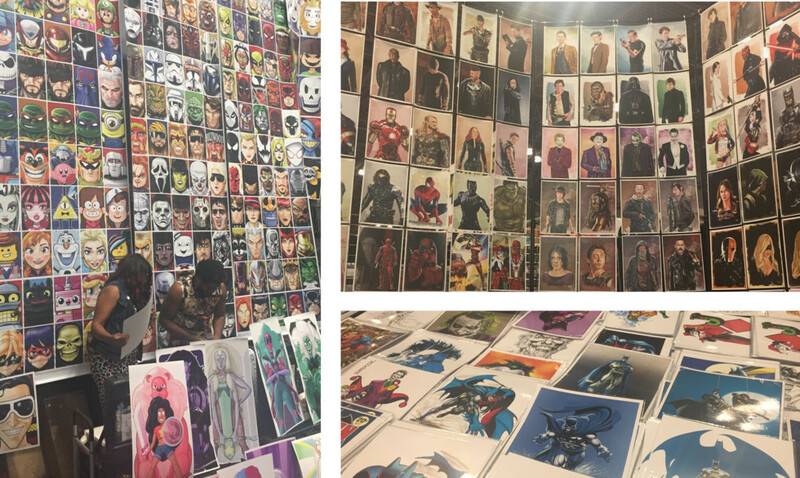 Poster collectors and art enthusiasts are like kids in a candy shop amidst the rows after row of superhero and villain portraits on display. 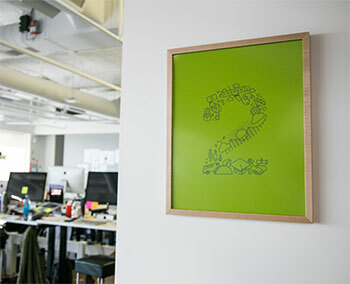 This October 2nd will mark the second anniversary of our launch. We are just getting started. 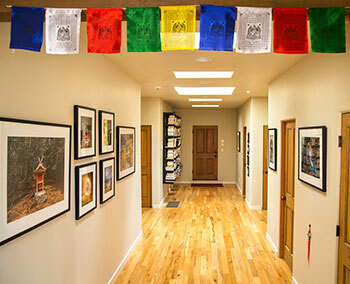 Many people are still under the impression that framing requires trekking back and forth to the mall or custom frame shop, stressing out over an overwhelming number of choices, and paying inflated prices. 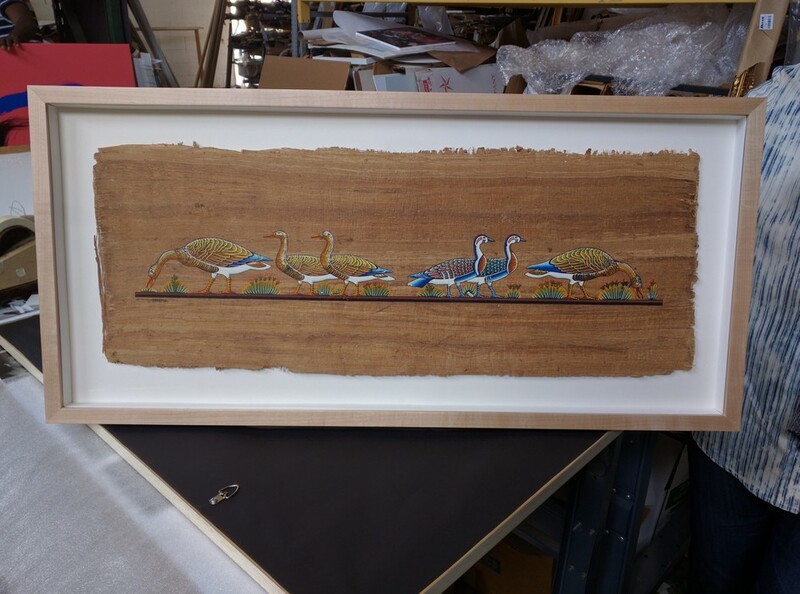 To shed more light on online custom framing and help you get more treasured items up on the wall, below are answers to a few of the questions we’ve been asked most frequently over the last two years. Who doesn't dream of being in space? The allure and beauty of space is undeniable and NASA wants to recruit you. The agency just released a series of retro posters advertising potential jobs and responsibilities that we need on Mars...one day. These frame worthy prints were originally commissioned back in 2009 for an exhibit at the Kennedy Space Center Visitor's Complex. 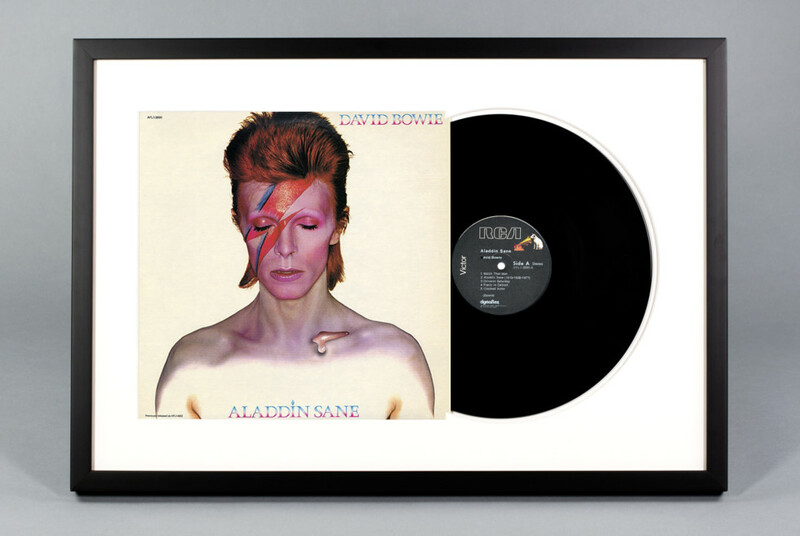 It's been almost a year since we first introduced framed vinyl as a new product on Level, and our catalogue is still growing with your requests. 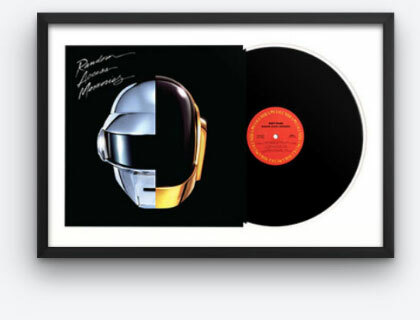 We love getting to know your taste in music, so don't be shy if you can't find your favorite album on our framed vinyl records page -- we'll track it down and frame it for you. We have a lot of fun helping our customers work out what type of frame and style works best for their artwork and tastes. Depending on the aesthetic of your print and the type of paper it's printed on, we could recommend floating as an option. 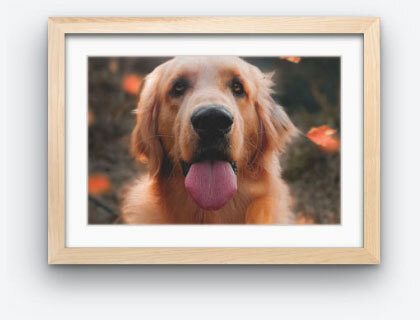 Floating a print means that it will sit on top of the matting, as opposed to being partially overlapped by the mat. 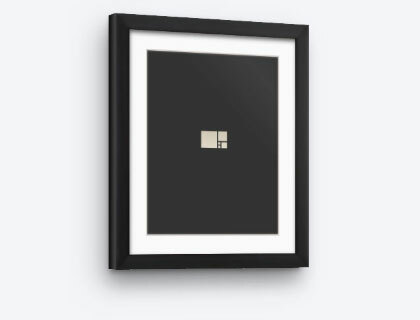 A few weeks ago we introduced the Level 3 - a triptych collage frame with three separate photos, each revealed within its own mat window opening. 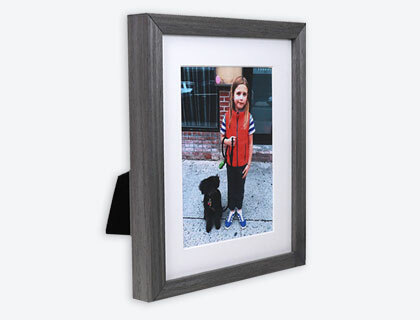 For convenience, we selected four designs for this classic framing style, allowing you to choose the orientation of the frame (vertical or horizontal) and your photos (landscape or portrait). 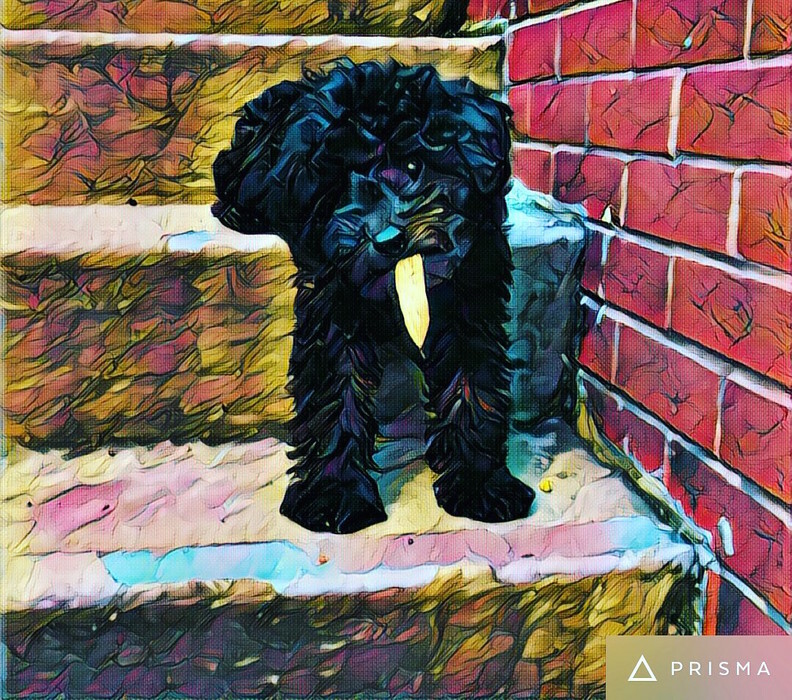 Now, you have the option to create a totally custom collage by adjusting the number of photos, mat and frame width, orientation and more. In this digital age we live in, we are bombarded by so many pixels that sometimes we hardly even notice their presence. With the influx of video games over the last few decades, pixels are no longer just the seemingly infinite number of dots on our monitors but are now considered an art form. Wolverine, Stegasaurus, and Vader with Snowman by Alex Griendling. 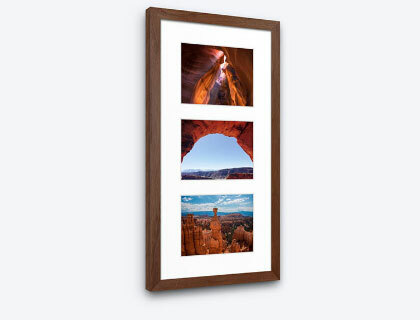 A triptych collage frame displays three separate photos, each revealed within its own mat window opening. 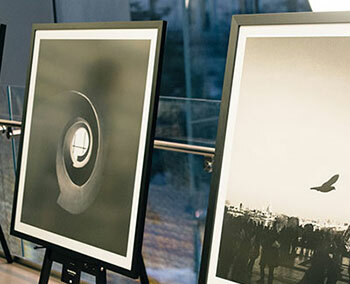 It's the perfect way to create a theme, tell a story, or just showcase three of your best photos when you can't decide which one to frame. We are such huge fans of this style that we've built a seamless experience for creating your very own. It's called the Level 3. When you think Broadway, you think bright lights, stardom and glamor, but in reality it's so much more than that. Theater is a sophisticated form of storytelling and expression of human emotions that quite literally brings people together. Witnessing an entire narrative unfold on stage is a powerful and immersive experience. Unlike films and motion pictures, performers in theater only have one chance to deliver each line with impact and conviction.